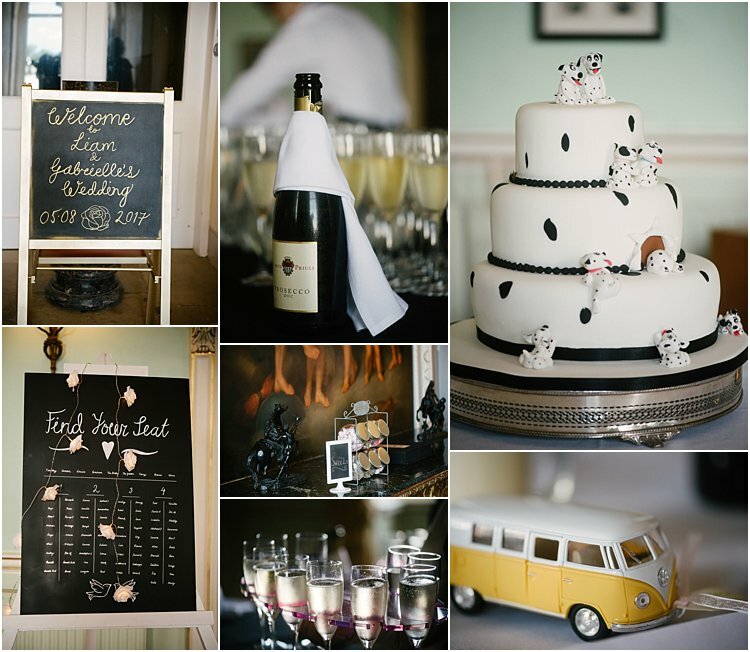 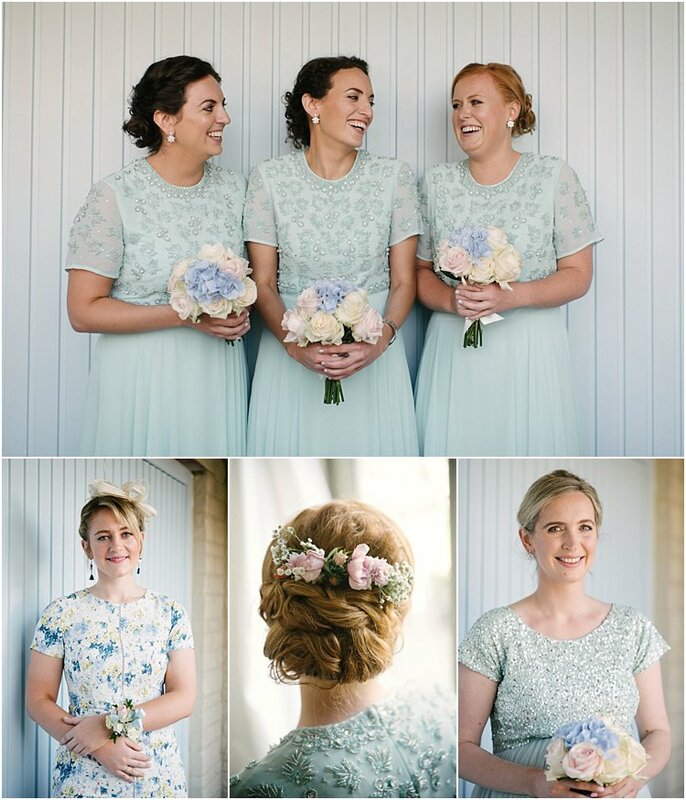 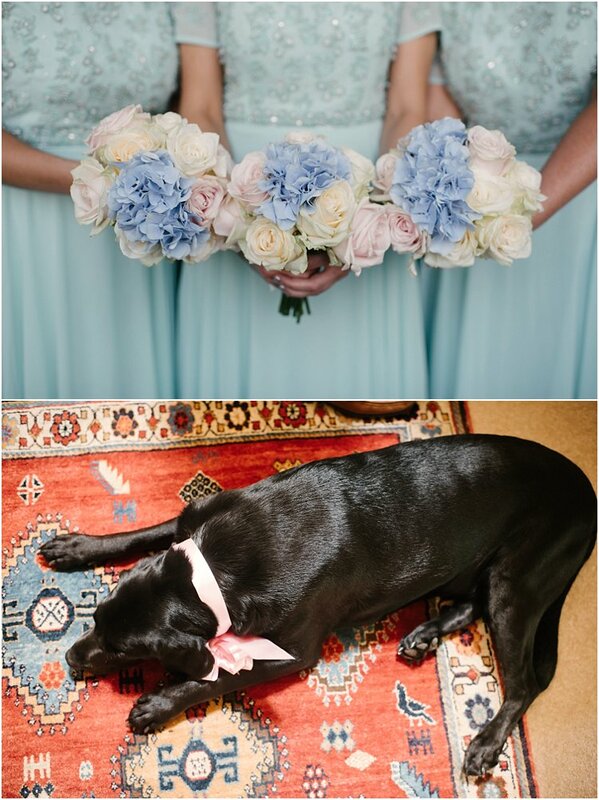 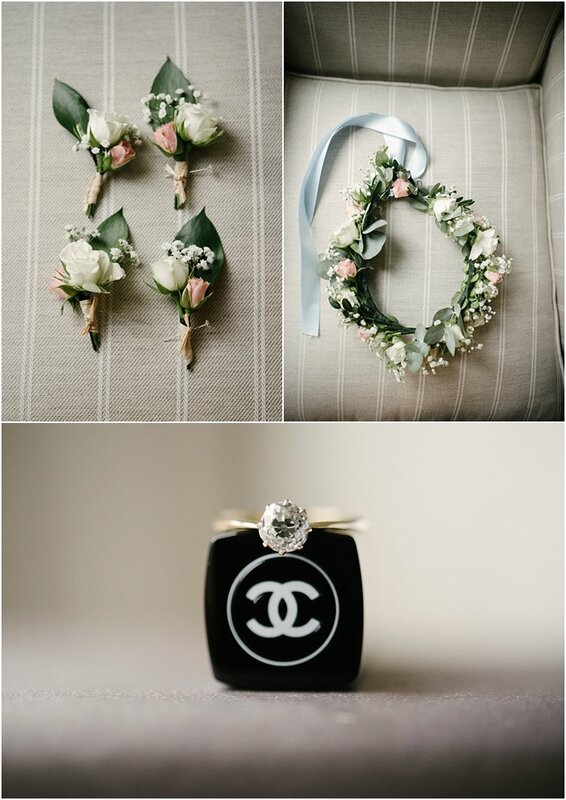 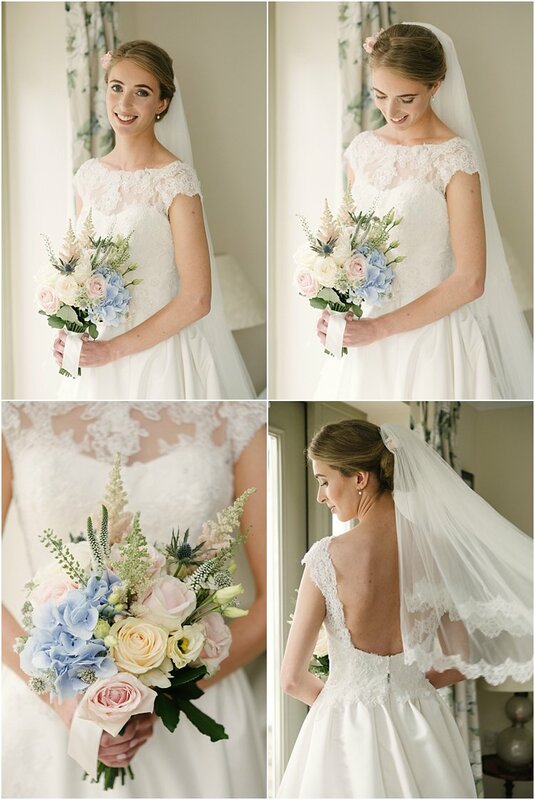 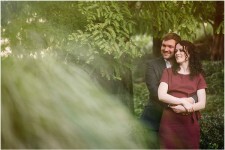 This classic country wedding was a real treat. 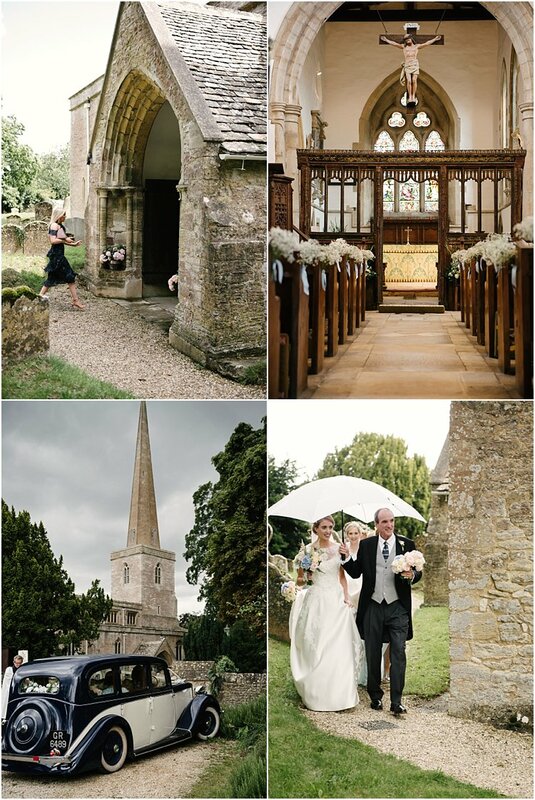 It was held in one of the most the beautiful areas in the entire UK, the Cotswolds. 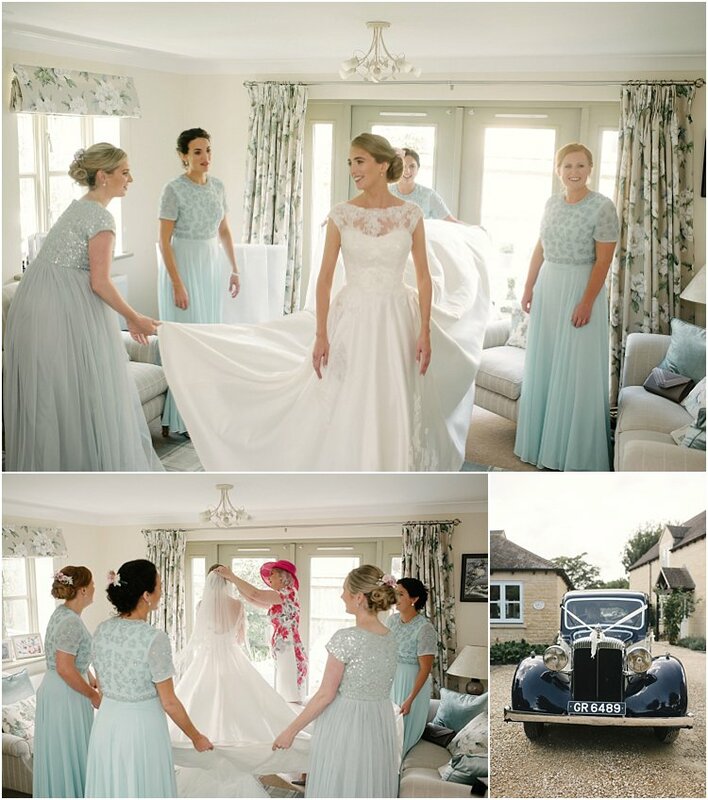 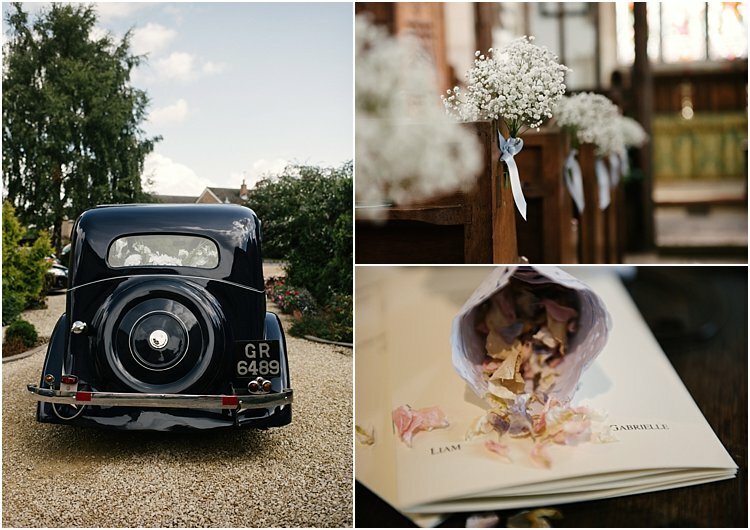 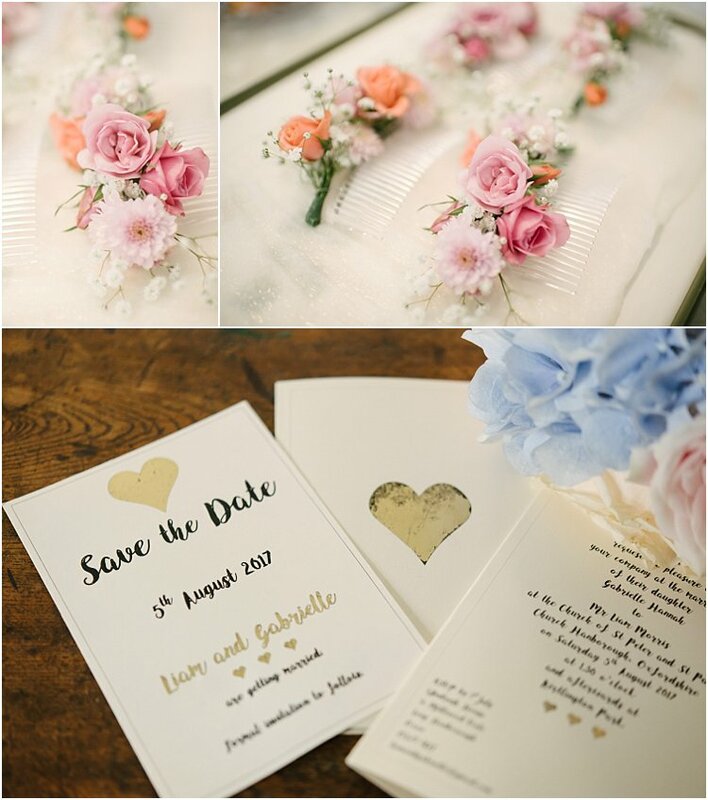 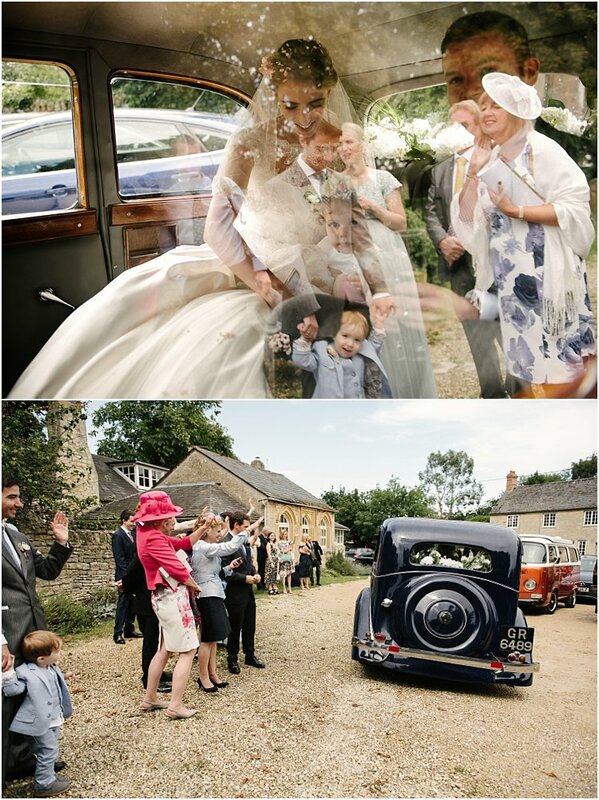 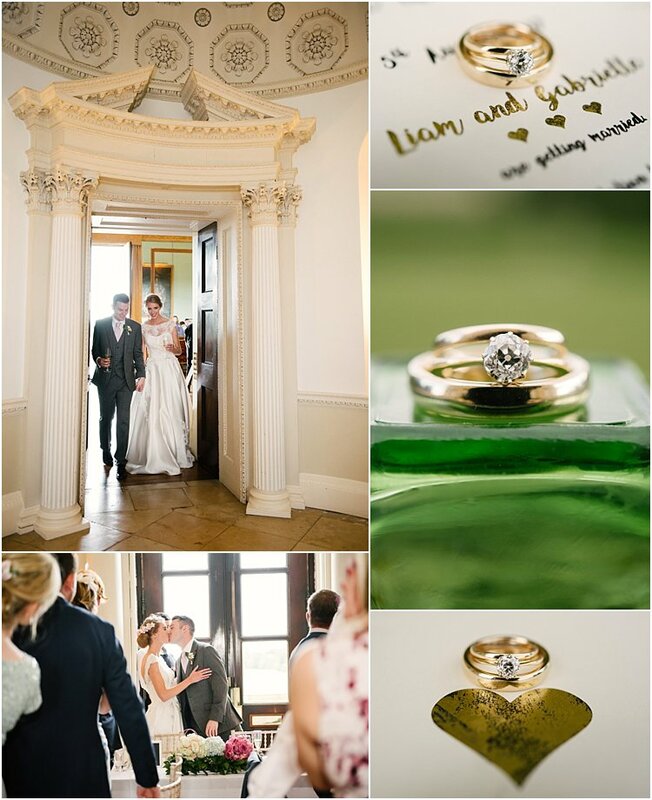 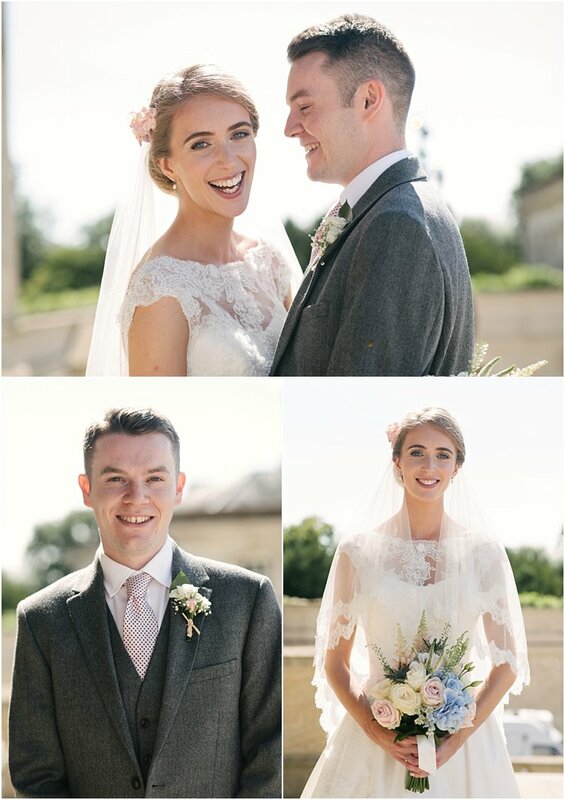 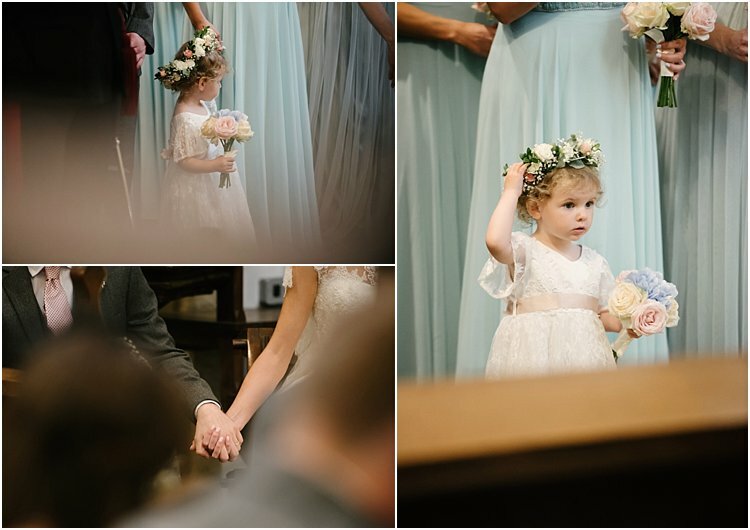 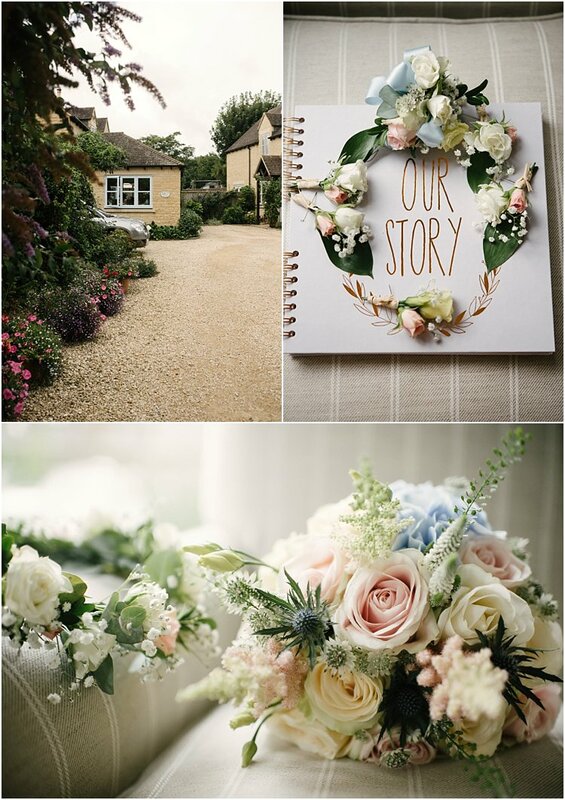 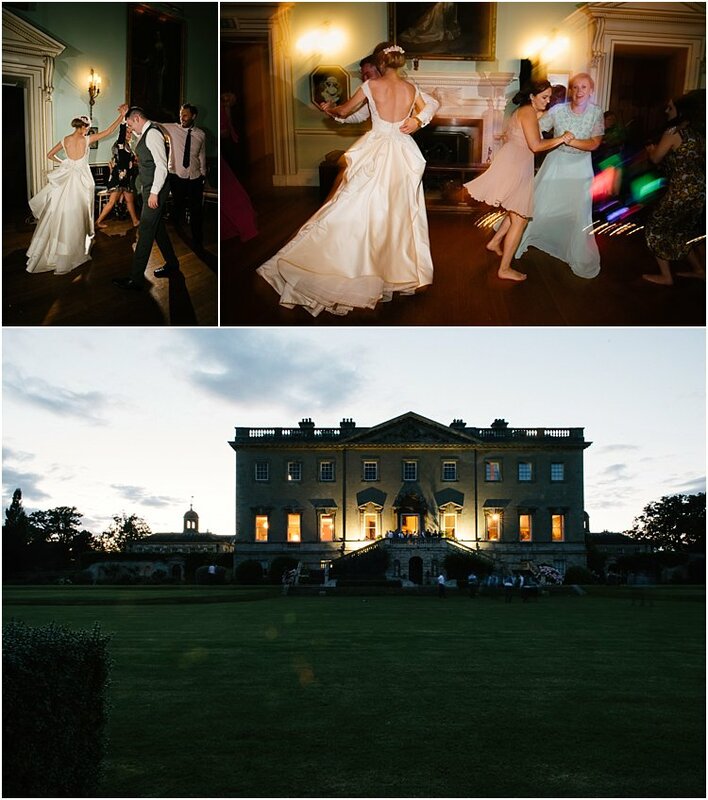 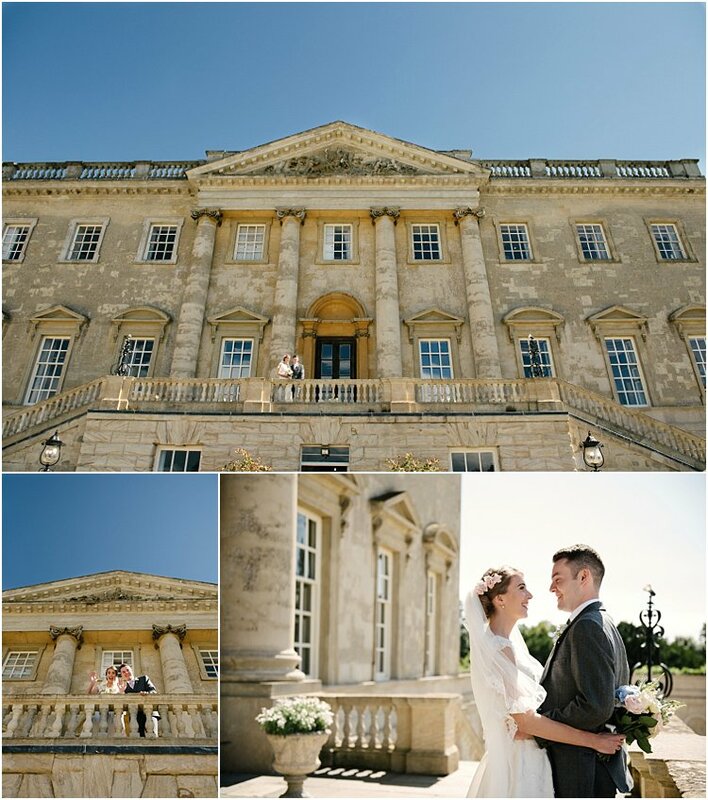 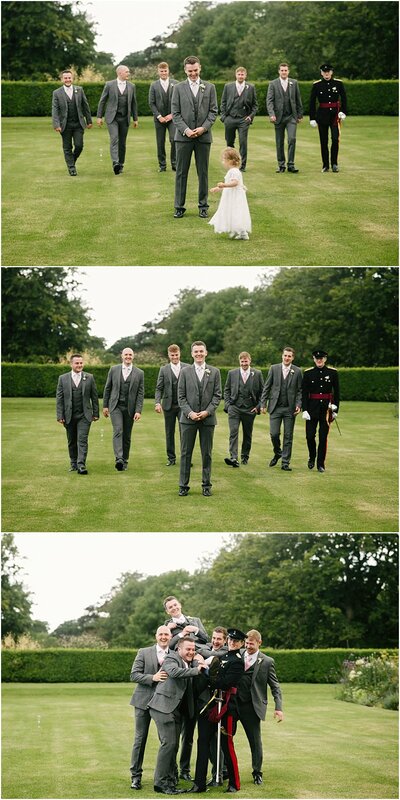 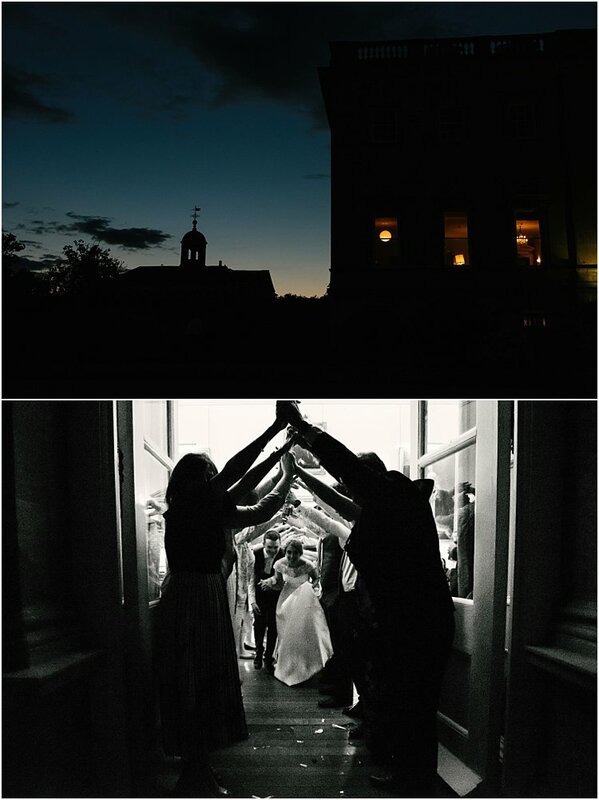 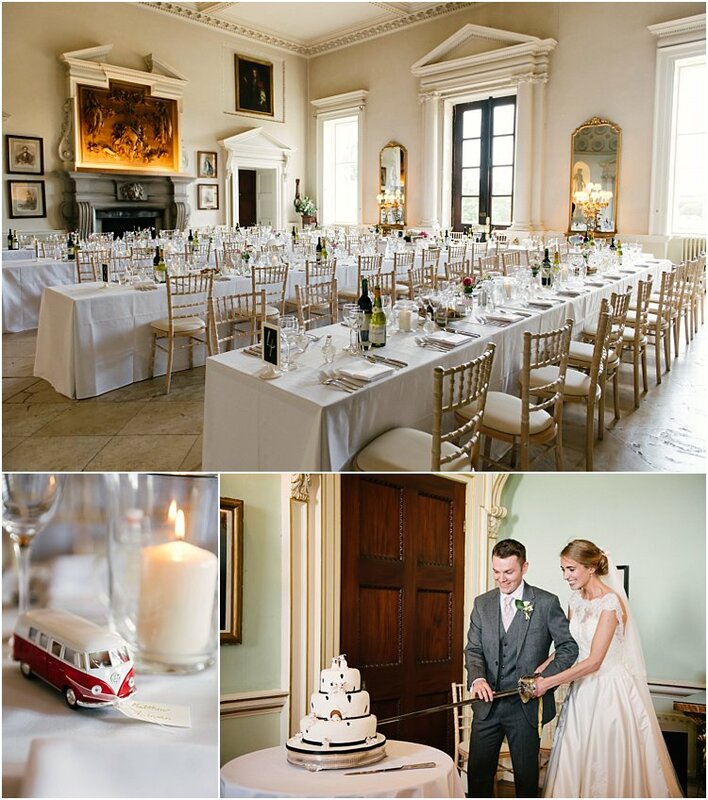 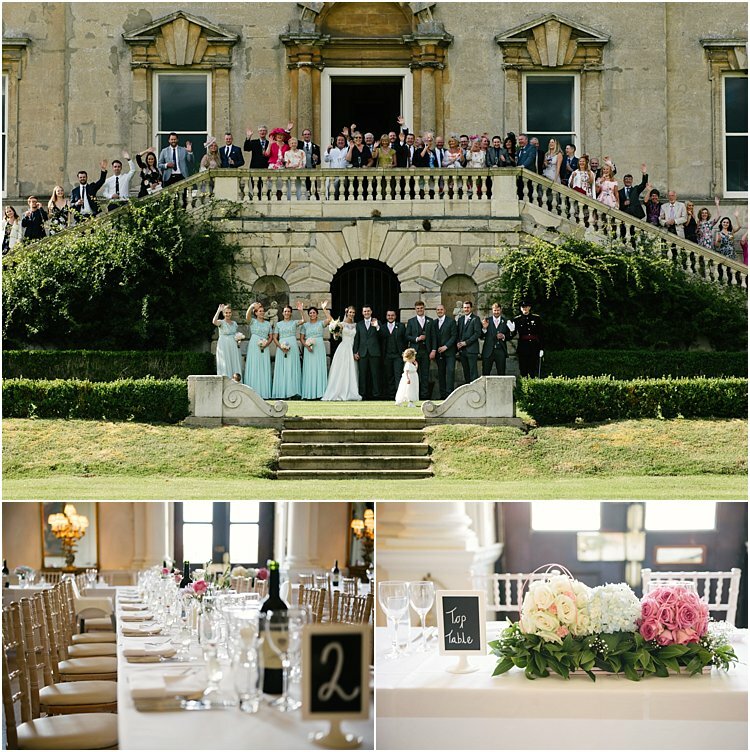 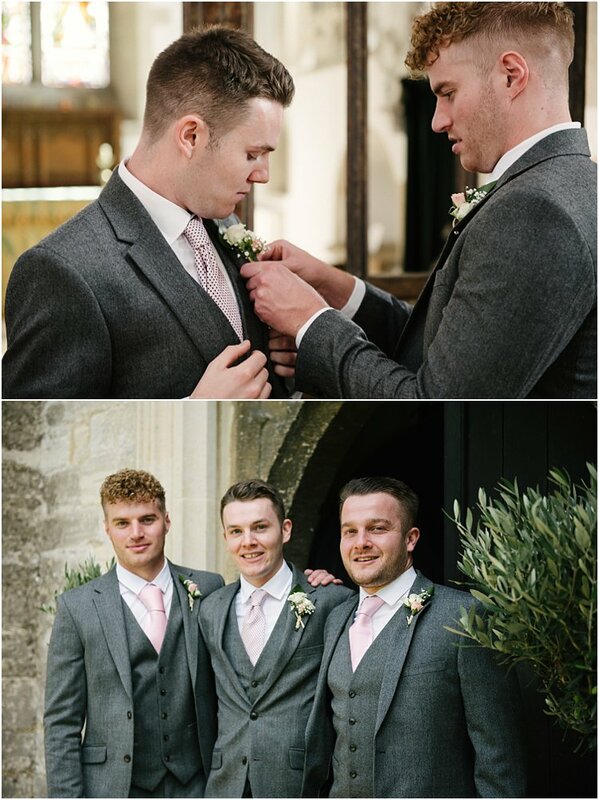 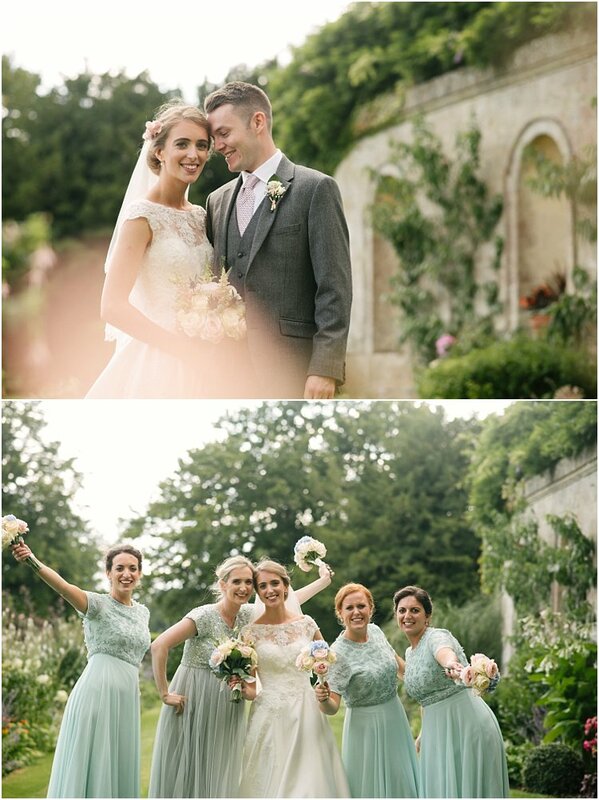 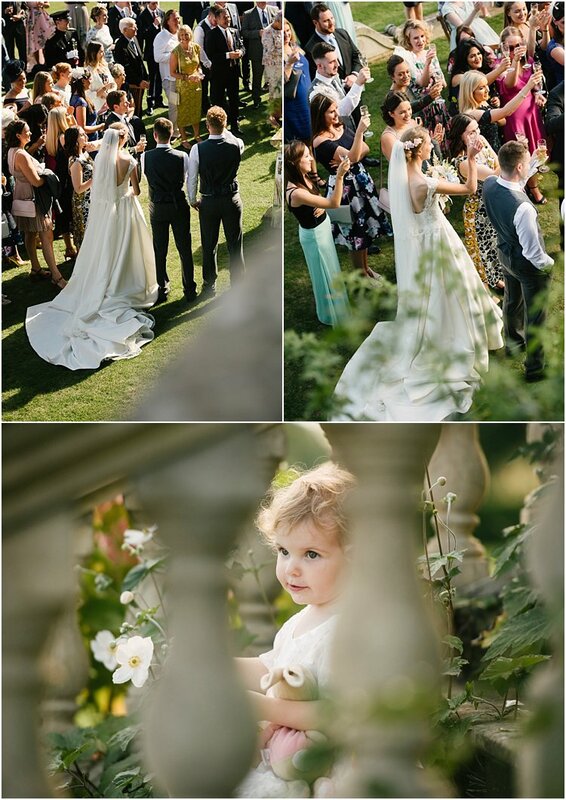 The ceremony was in a magnificent 900 year old Grade I listed building, Church of St. Peter and St. Paul and was followed by a perfectly charming reception in the exclusive wedding venue, Kirtlington Park, a stunning country manor in the heart of Oxfordshire. 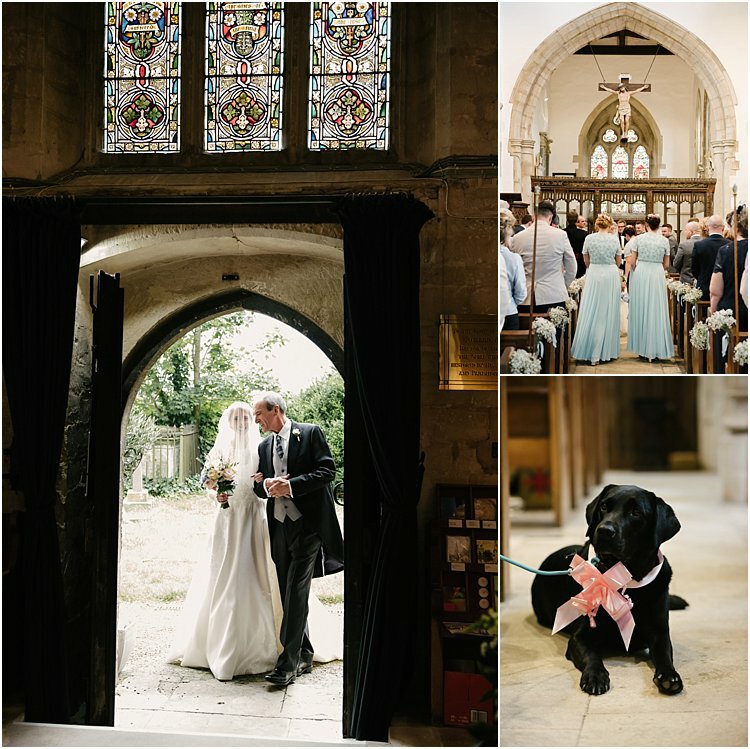 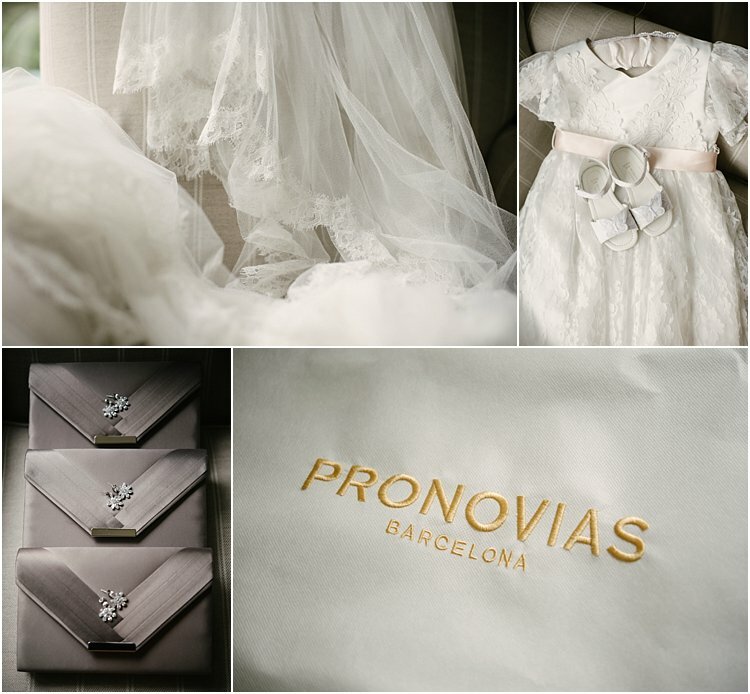 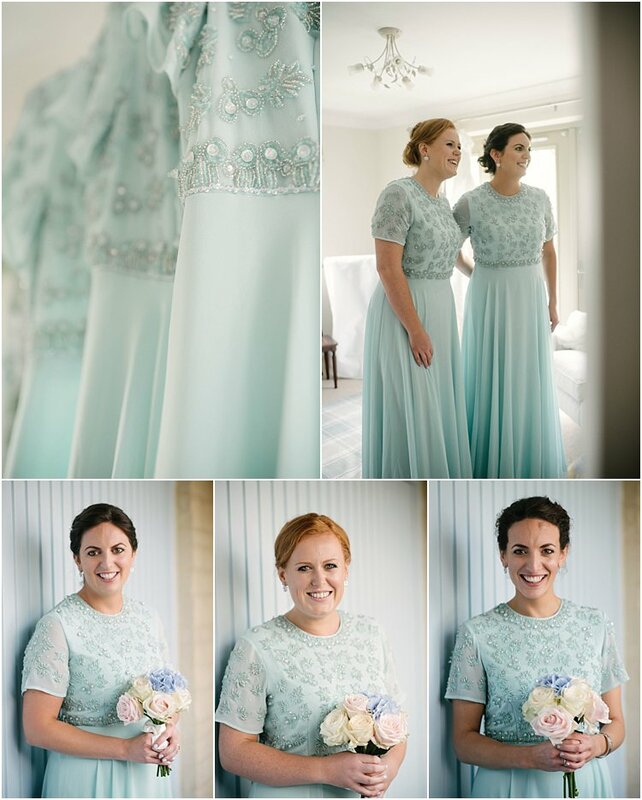 Whilst all these locations were phenomenally grand, what made the day most beautiful were the newlyweds: their kindness, warm-heartedness and genuine love for all their family and friends. 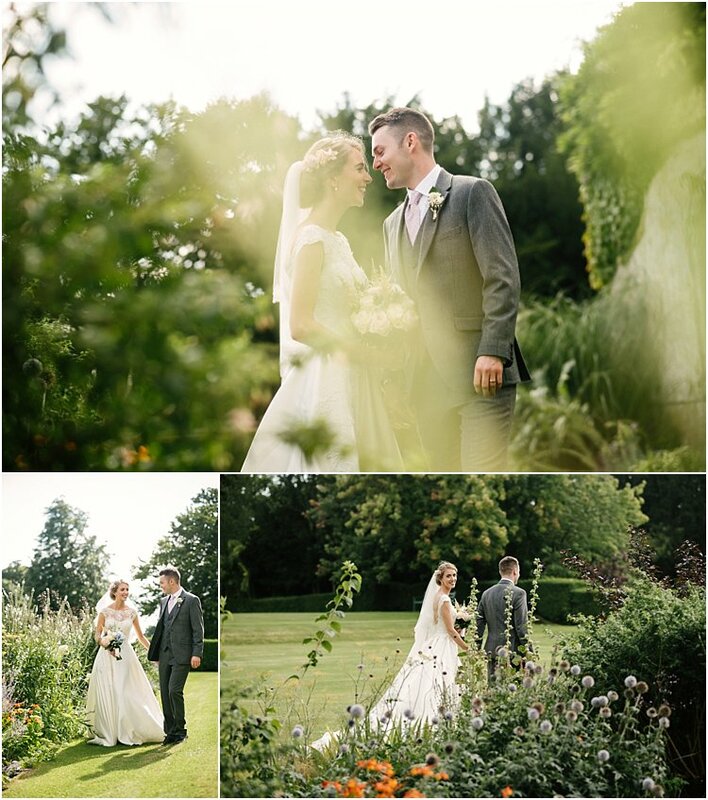 Throw in some exquisite golden light streaming and we get a most perfect wedding day. 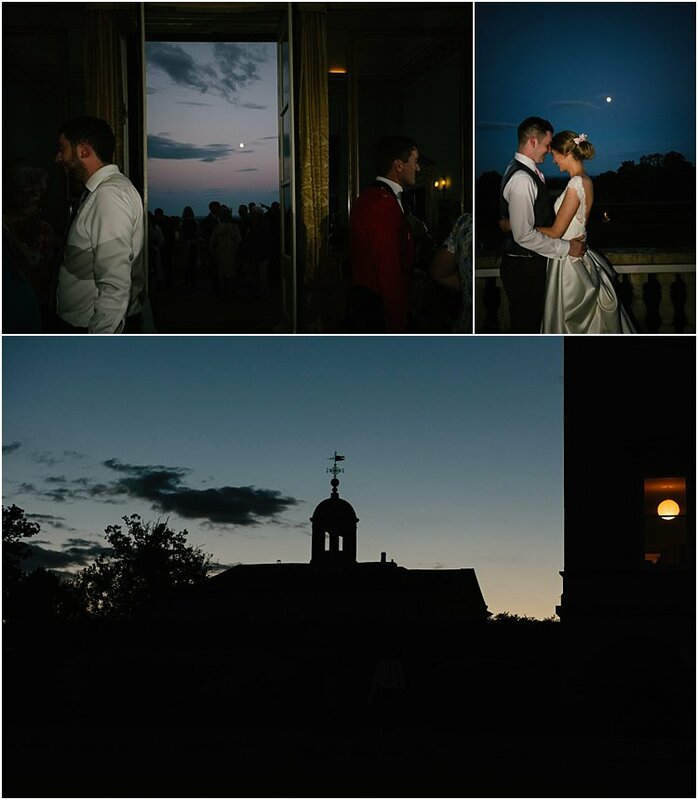 Even the moon made an appearance!